August is just about over! What have you all done with your summer? Now that it finally seems to be nice, the weather makes it perfect to invite people over for a barbecue, or maybe bonfire! 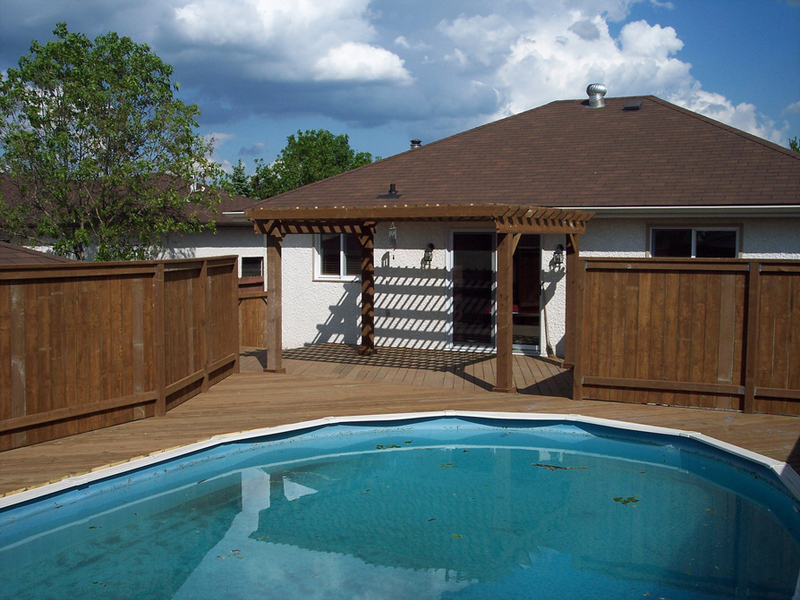 Whatever the case may be, let us be the ones to give you a backyard worth showing off with many different works! Summer of 2014…….what’s on your to do list this summer? Perhaps some late nights by the fire-pit roasting marshmallows (we love to have pie irons, especially pizza ones), maybe it’s canoeing down the river, or one of our favorites skiing, or just sitting on your deck and enjoying the pool……blog us and let us know what you like to do in the summer months. Silverfox Enterprises is proud to present their new website. Feel free to browse our photo gallery or learn more about us and why we do what we do.